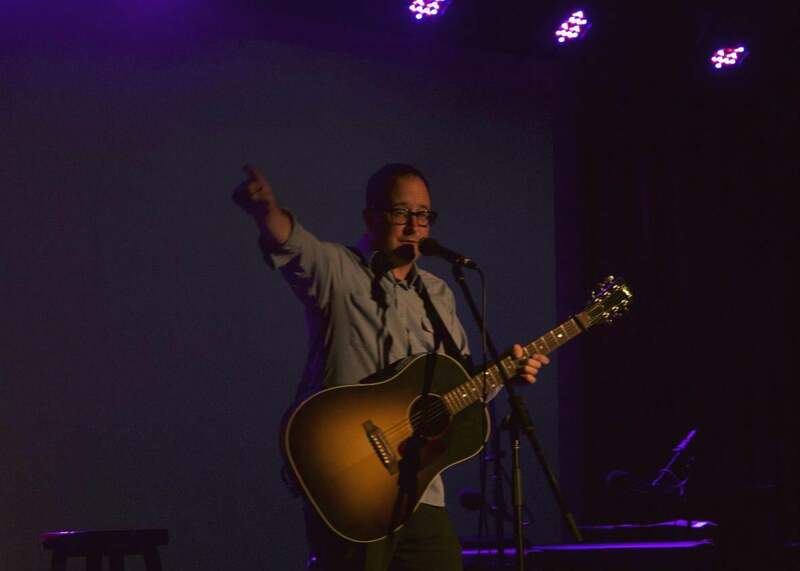 The Gist: Craig Finn plays live, and 1989 Billboard hits with Chris Molanphy. Our surprise musical guest explains why he incorporates the literary technique polysyndeton in his songwriting. Mike Pesca is a huge fan of Craig Finn. On The Gist, the last of three episodes recorded at our live show in Brooklyn, New York. From the stage of the Bell House, Mike asks Craig Finn from the Hold Steady about a literary device his songs share with the Bible, Milton, and Shakespeare—polysyndeton. Then, our regular guest Chris Molanphy explains why Billboard hits from 1989 serve as the throat clearing for the 1990s. He writes Slate’s “Why Is This Song No. 1?” column. Check the last two episodes to hear all of the live Gist episodes. Plus, Matthew Dicks performed a story that aired on our “Cred and Ginger” episode. The Rachel Maddow Show on MSNBC. Watch Rachel as she breaks down the big headlines for the local threads that tie them all together. Weeknights at 9 p.m. EST only on MSNBC.